Meredith Corporation, (NYSE:MDP; www.meredith.com) the leading media and marketing company serving 100 million American women and 72 percent of U.S. millennial women, today announced that Natalie Morales, TODAY show News Anchor and Third-Hour Co-Host; Erica Hill, NBC News’ Anchor and National Correspondent; and Carolyn Manno, NBC Olympics Host, will host and run the 2016 MORE/SHAPE Women’s Half-Marathon and kick off one of the largest women’s-only half-marathons in the country. In addition, Jennifer Storms, Chief Marketing Officer of NBC Sports Group, will be honored as part of the first-ever Women Run the World™ Relay & Mentorship Program. 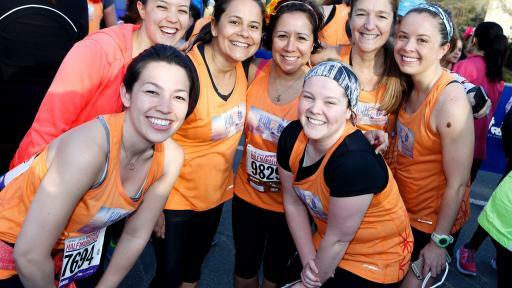 The program celebrates the 13th anniversary of the 13.1-mile race by recognizing 13 notable female leaders and highlighting the importance of supporting, inspiring and empowering the next generation of women. Additional honorees include Sara Bareilles, Danielle Brooks and Padma Lakshmi. 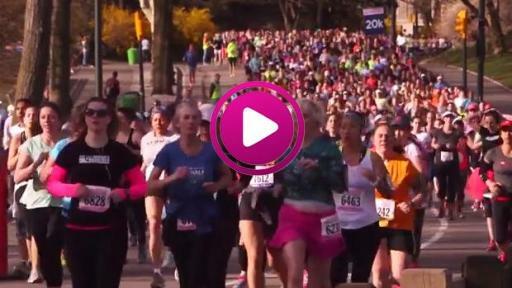 To watch the hosts kick off the partnership on TODAY, please visit http://www.today.com/video/run-for-today-how-running-changed-the-life-of-a-man-with-dwarfism-665046595621. NBC’s TODAY and NBC Olympics serve as the Media Partners of the MORE/SHAPE Women’s Half-Marathon. 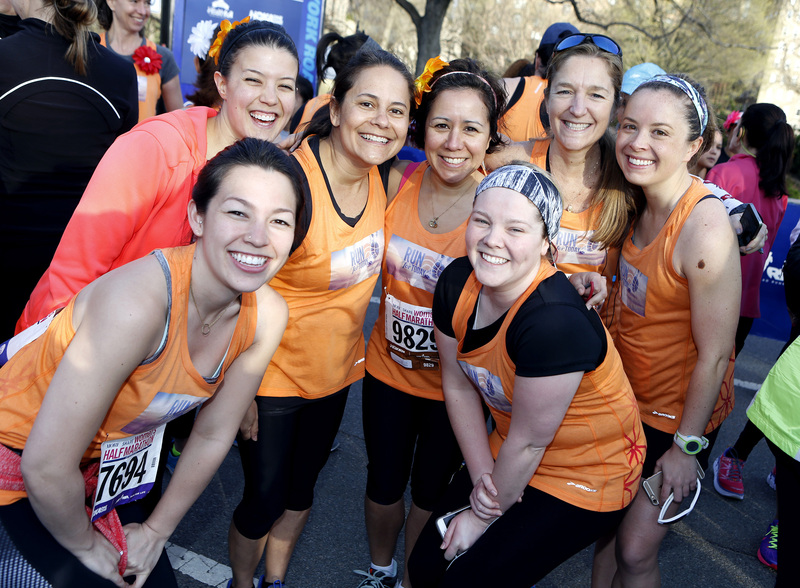 Share your training and race photos with TODAY by tagging @TODAYShow and using the hashtag #RunforTODAY on social media. The Rio Olympics begin August 5th. To learn more, visit nbcolympics.com and use the hashtag #RoadToRio. 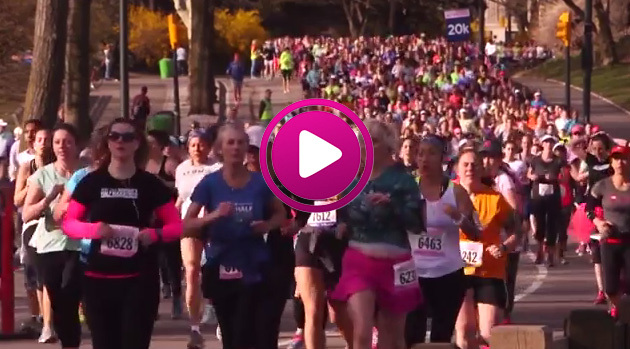 On race day, supporters and spectators are invited to cheer on the runners along the course in Central Park, and visit the Race Day Festival at Naumburg Bandshell to enjoy live music, free samples, giveaways, fun activities and more. There will also be an awards ceremony following the race to celebrate the runners and Women Run the World™ honorees.